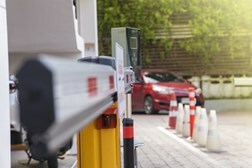 With barrierless parking becoming a popular trend we asked industry experts to share their views about how parking access and revenue control systems will adapt. Frank Horak, Director of Product Management & Marketing at Scheidt & Bachmann joined our Parking Talks discussion, and here you can read more about his thoughts on how ticketless solutions can be a convenient alternative for both operators and customers. Can You Introduce The Concept of Barrierless and Ticketless Parking? "Because there's so much information out there these days, we professionals need business platforms like Parking Network where we get all the important knowledge in one place." 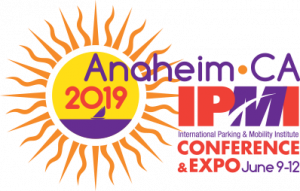 The Parking Professional Primer (PPP) program is a training program aimed at assisting organizations with orienting new front-line employees to the dynamic world of parking. PPP is also an excellent 'refresher course' for long-term, front-line staff in need of revitalization. Barrie Segal is the author of website Appealnow.com, which is dedicated to helping people overturn their disputed parking tickets. The leading expert in the field, for the past two years he has also run the Crazy Parking Ticket Awards, for the oddest and most maddening pieces of traffic fining. 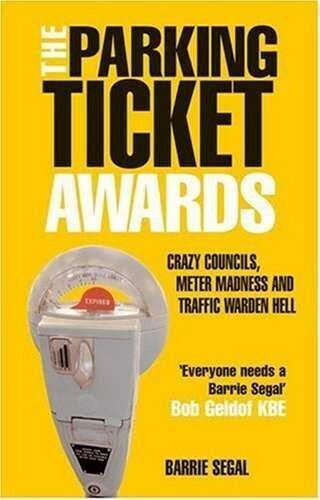 This book is a humorous collection of the strangest parking ticket tales Barrie has come across. T2 Systems sells software for parking system management, handheld devices for issuing citations, system maintenance services, and systems to manage the collection of permits, fees and fines.